New Delhi : Year 2018 has been a wonderful time for space agencies across the globe. Likewise, we are expecting that this 2019 will also offer a lot to all of us. Here is the list of upcoming space missions to be undertaken by ISRO, NASA and other international space agencies. SpaceX is set to make the first test-launch of its human-rated capsule to the International Space Station (ISS) in January. Called the Crew Dragon Demo-1, the it will be uncrewed. If successful, it will be followed by a crewed test flight in June, carrying two astronauts to the ISS. SpaceIL, an Israeli non-profit, will be launching their lunar lander in the first quarter of 2019 onboard a SpaceX Falcon 9 rocket. If successful, SpaceIL will become the first privately funded entity to achieve a lunar landing. The lander will try to land in an interesting lunar feature called a swirl, which are known to have local magnetic fields. China is gearing up to launch its Chang’e 5 mission sometime in 2019 – its first lunar sample return mission. Once it lands successfully in a geologically new region on the Moon, the lander will dig 2m below the surface and scoop out two kilogram’s worth of lunar regolith. A capsule carrying the sample will perform an autonomous rendezvous and dock with a return module, which will then bring the sample to Earth. The SpaceX Falcon Heavy rocket is set to operate as the most powerful operational launch vehicle in the world. In March 2019, it will attempt to launch the Arabsat 6A satellite to a geostationary orbit. This is a communications satellite intended to provide TV, internet, telephone and secure communication services to customers in the Middle East, Africa and Europe. Vector Launch will also launch their for SmallSat rocket, the Vector-R, in the same quarter. In December 2019, Firefly’s Alpha 1 will lift off on its first test-flight. ISRO’s Small Satellite Launch Vehicle (SSLV) will be a smaller cousin to the Polar Satellite Launch Vehicle (PSLV). While the PSLV can lift 3,000 kg to the low-Earth orbit, the SSLV will be able to lift 500 kg. ISRO has said the SSLV’s USPs will be a low cost and faster turnaround time. Its design is ready and the first SSLV test-flight is expected to happen in May, followed by the second one in October. ISRO will launch its GSAT 20 communication satellite in September 2019 onboard Ariane 5 rocket. 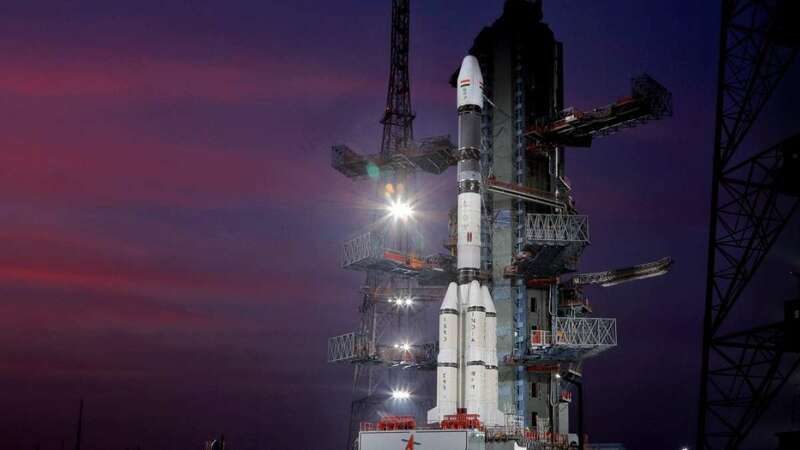 It will be the first ISRO-made satellite to attempt to move from a geostationary transfer orbit to a geosynchronous orbit using electric propulsion.